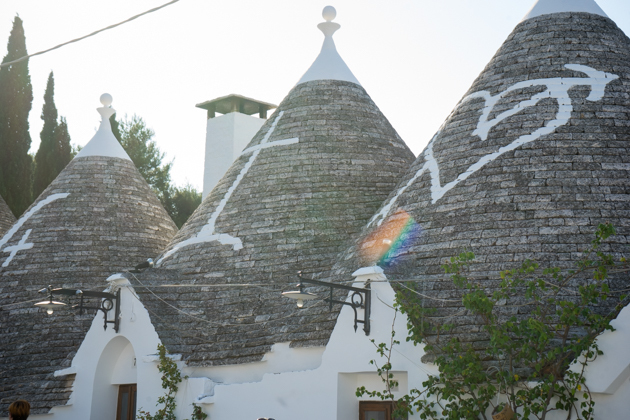 We arrived a few days early for a cousin’s wedding in the Gargano to see the Terra dei Trulli (the land of the Trulli – iconic conical houses in Puglia). We arrived late into Bari, delayed by our flight. 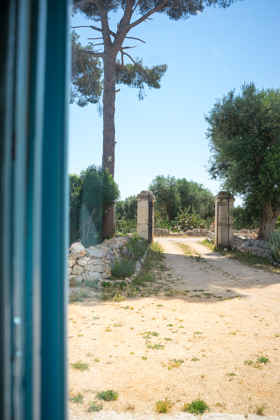 Our host generously ventured out in the dark to meet us by the motorway and lead us back to her family’s 300 year-old home where an elaborate feast awaited us. 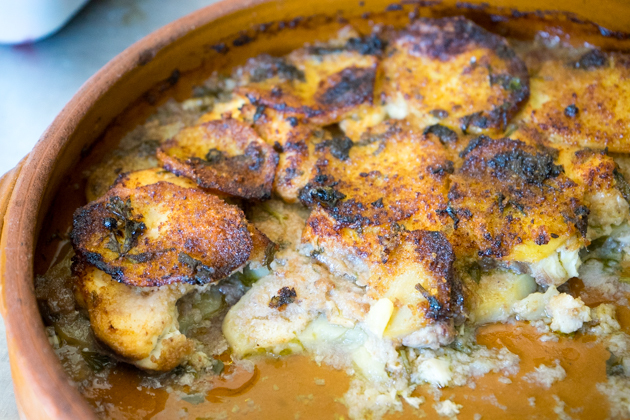 In varying sizes of terracotta pots, we found a tiella (potato and shark casserole), parmigiana di melanzane (aubergine/eggplant Parmesan), grano (durum wheat grains cooked with cheese) and polpette di pane (bread dumplings). With full bellies we headed off to our room to tuck ourselves into bed. 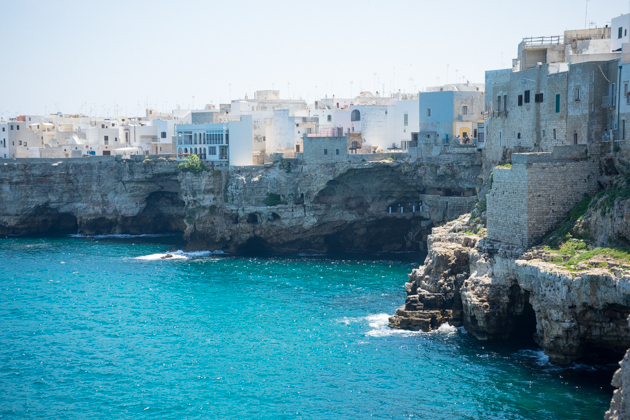 The people of Puglia are known for their generosity of spirit and food. 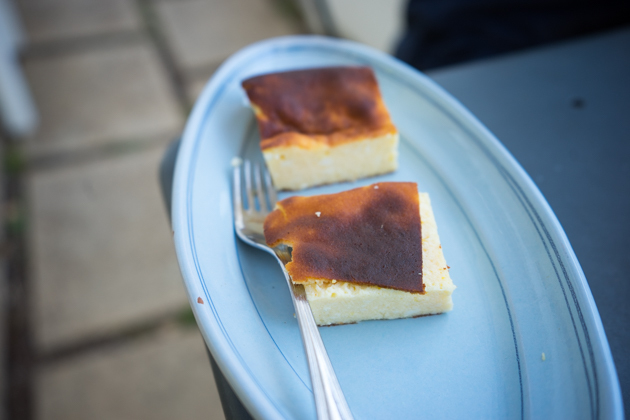 Yet we were still unprepared for the breakfast that awaited us in the garden the next morning – we had no less than nine “breakfast dishes” and had to wave off the next round which involved savoury options. 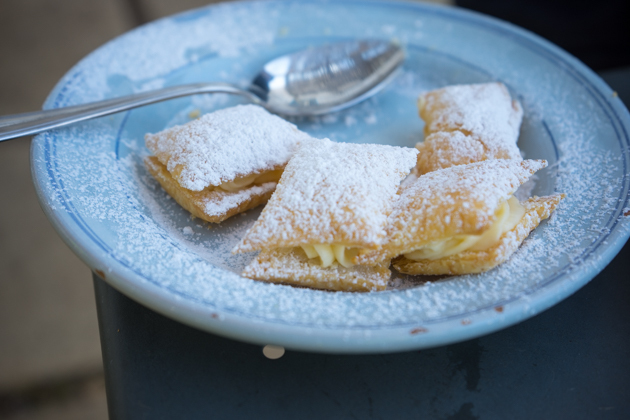 We had pannacotta, baba al rhum, sporcamussi (puff pastry filled with custard and dusted with icing sugar), homemade orange and pear jams, fresh fiorone figs, fresh cherries, ripe apricots, orange jam crostata, apple strudel, pizza di ricotta, biscuits and bread. 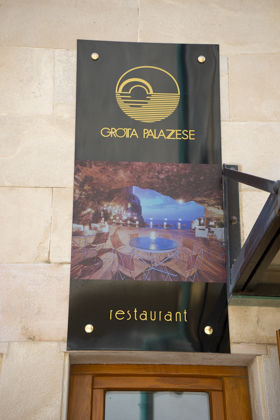 We took the coastal route down most of the way and made the obligatory stop at what is known as “the most romantic restaurant in the world.” Set in the picturesque Polignano al Mare, the Grotta Palazzese restaurant is set inside a seaside cave. 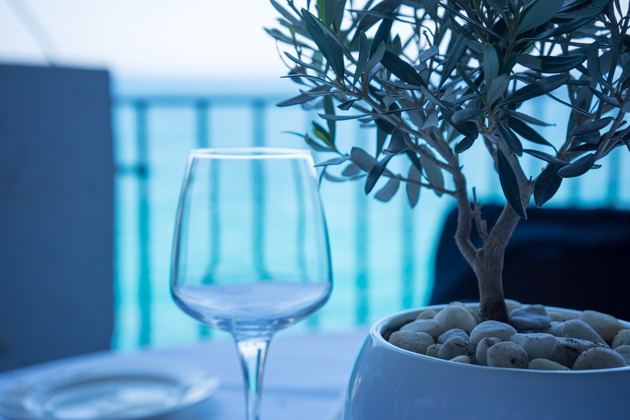 The food is modern in style and well prepared, but the ambience is unparalleled with views over the crystalline blue sea, only interrupted by a passing sailboat. 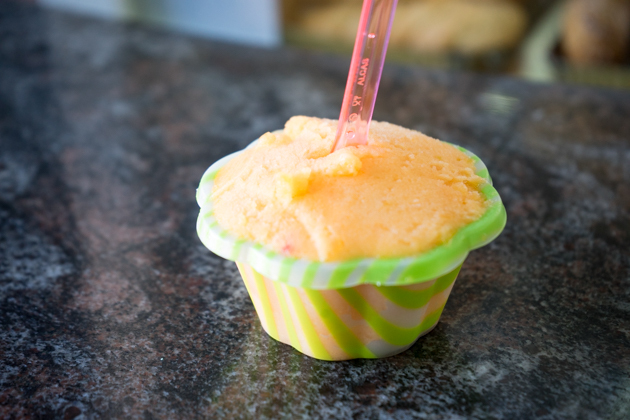 While you are in town, make a stop at Gelateria Mario Campanella il Super Mago di Gelo to taste their excellent gelato. 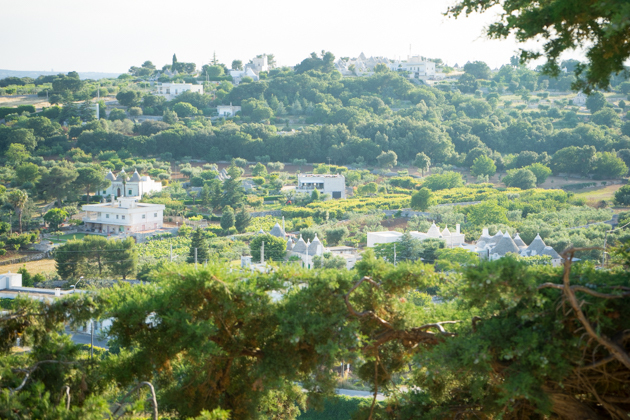 Driving inland, the vista is awash in olive green due to the ubiquitous olive trees, grown both for pressing into oil as well as brining and sold as olives (Bella Di Cerignola being a prized variety of olive from Puglia). 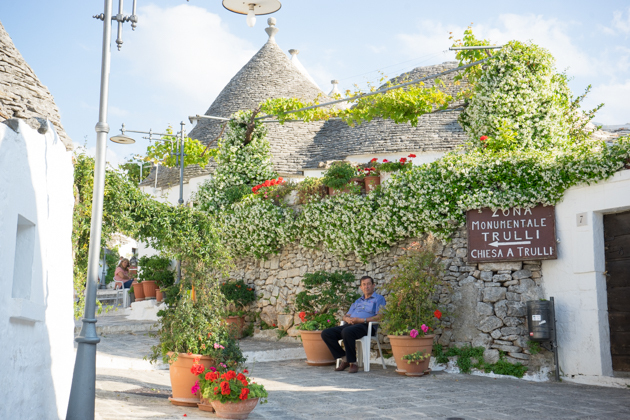 Heading south we began to see the white caps of Trulli popping above the roadside walls. Hay bales dot fallow fields, some painted patriotic colours or as amusing people. 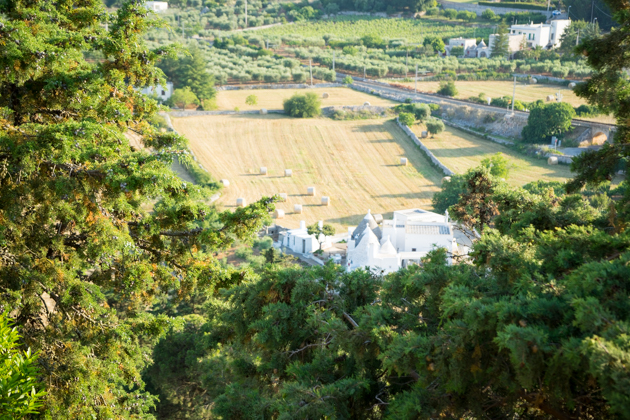 Terra dei Trulli (the region between Fassano, Ostuni, Martina Franca and Albarello) are remarkable in their architecture with their characteristic mushroom cap roof. 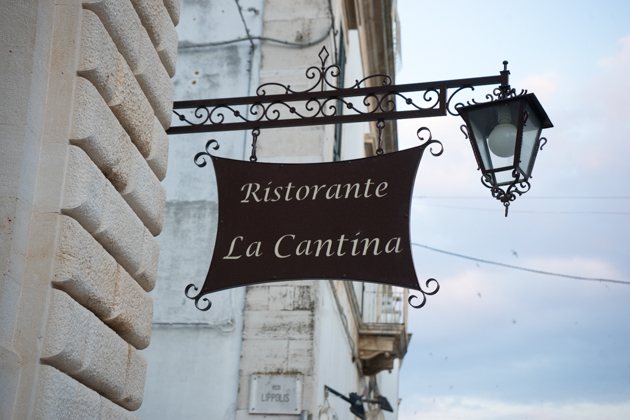 Martina Franca is known for its cured pork neck (capocollo) which also features as an ingredient in pasta dishes, in antipasti and uncured capocollo is grilled or rolled with cheese, breaded and fried and served as a main course. 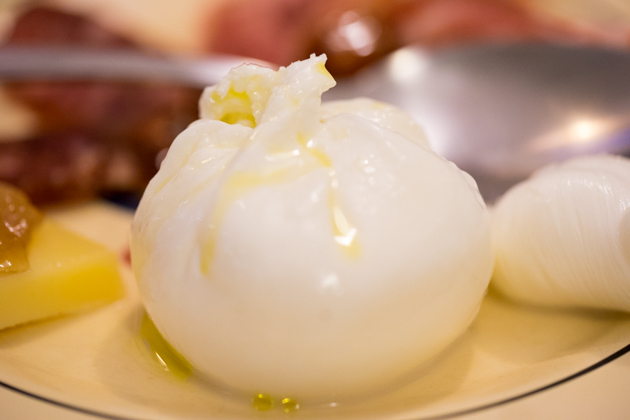 The area is also rich in cheeses, varying shapes of mozzarella, caciocavallo and provola. 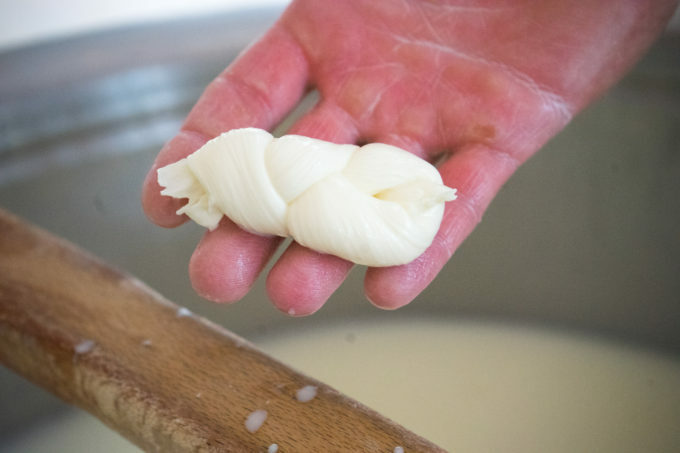 We watched mozzarella being made a couple of times during our visit, have a look below. 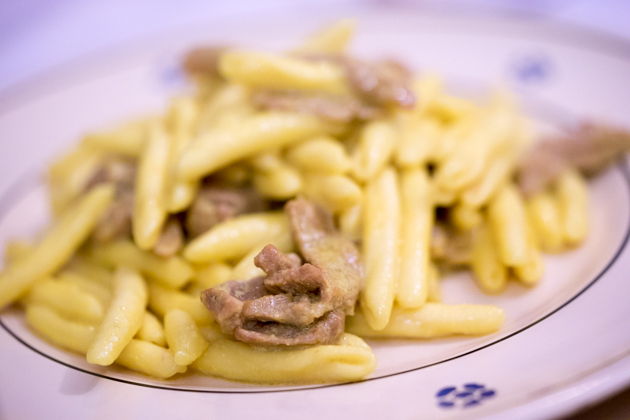 We had some memorable pasta dishes while we visited, featuring local pasta shapes such as fricelli and orecchiette. 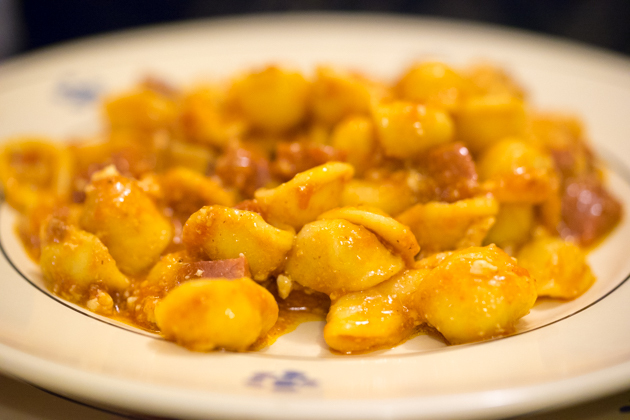 We had the orecchiette served with ricotta, ragu and salami and simply with fresh tomato, basil and caciocavallo (on the coast we also had them with seafood). 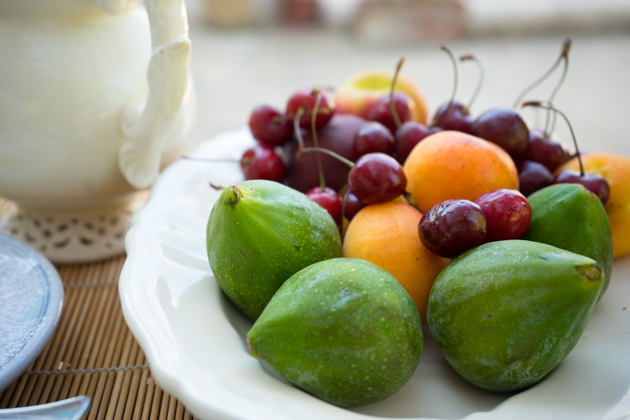 The small local tomatoes are bursting with flavour so few ingredients are needed in dishes that feature them. 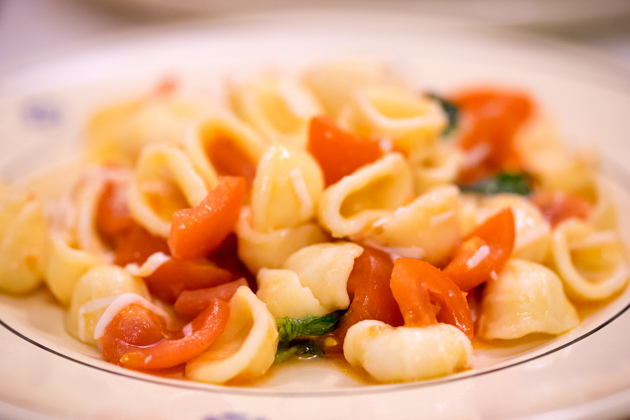 To see videos on how to make orecchiette and ladies tying the bunches of tomatoes, see below. 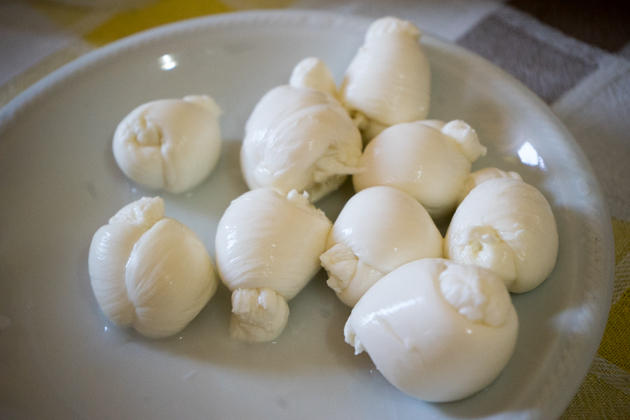 If you liked this post, try some of the traditional dishes of Puglia at home by trying these recipes here. 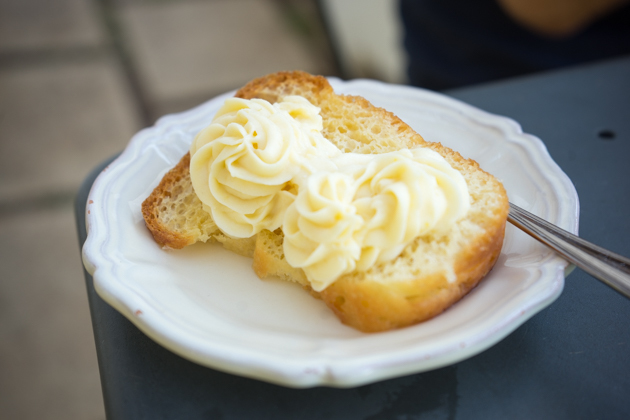 This is a lovely 300 year-old family-run bed and breakfast. 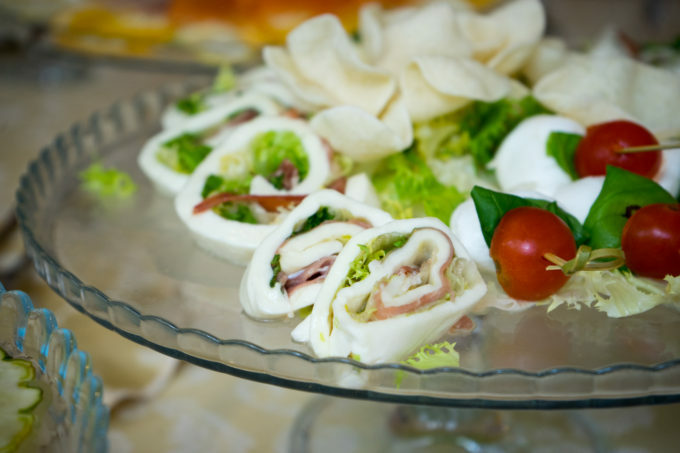 All the food is made in house from the pastries to the savoury dishes. Breakfast is memorable and I would advise to not have lunch plans for afterwards. 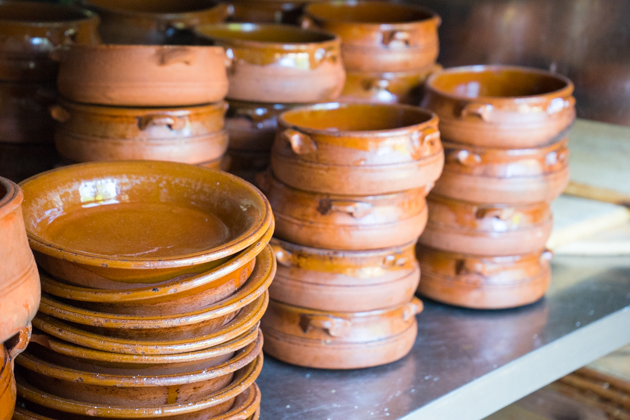 The inn has lovely vaulted ceilings and is decorated with antique copper and terracotta cookware. The garden is full of herbs and beautiful strawberry trees (corbezzolo). In short, if they offer you anything to eat, say yes. 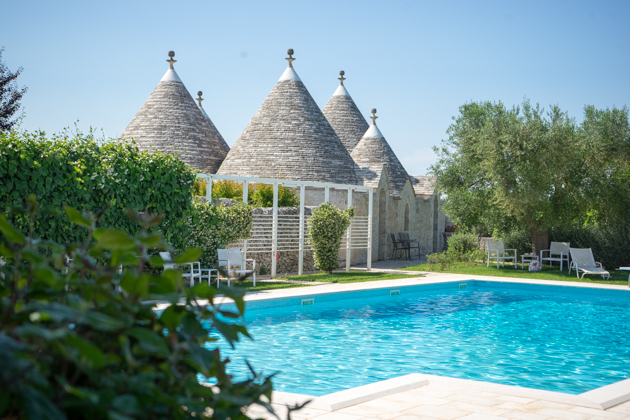 This is a nice small hotel with a few Trulli, a nice swimming pool and a good restaurant. 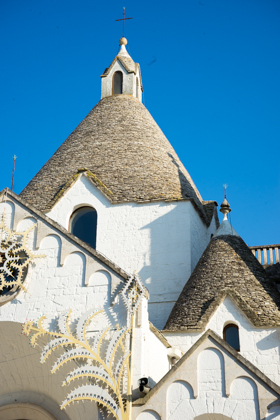 It has a relaxing countryside home atmosphere to it and is conveniently located to explore the Terra di Trulli. 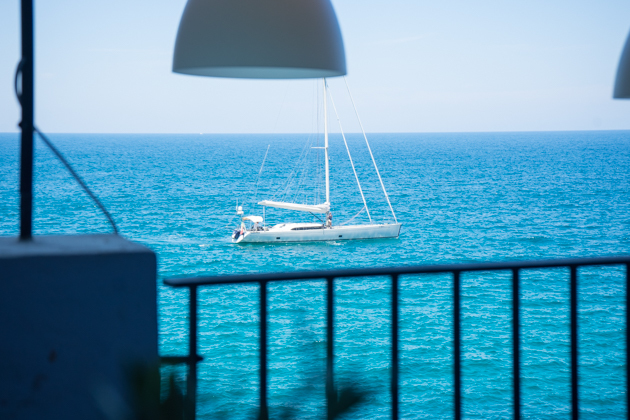 This is one of the nicest hotels in the world. 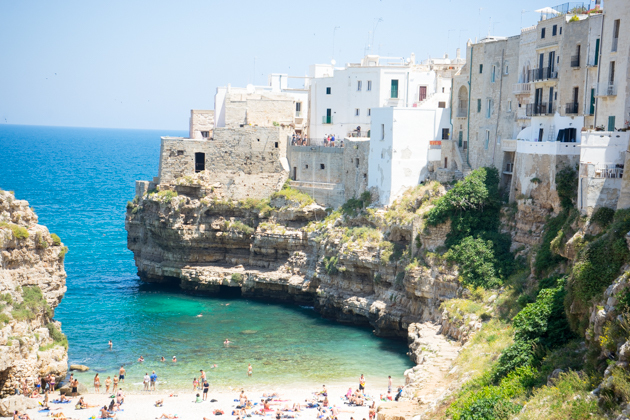 Everyone raves about it for family trips to romantic couple trips to friends. 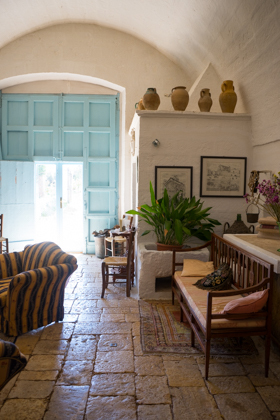 Yet another amazing luxury hotel in Puglia with a rustic elegance. 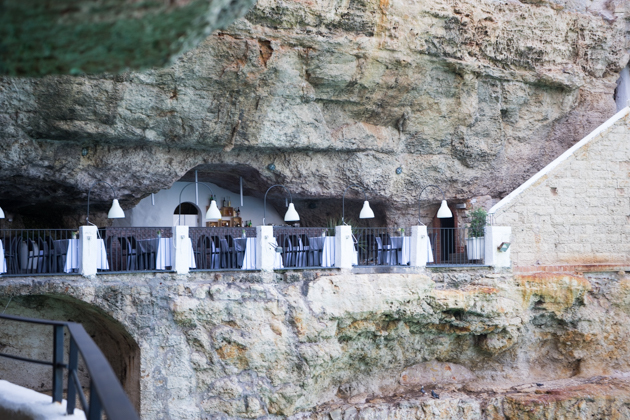 This restaurant is always high on the list of the most romantic restaurants in the world with its seaside setting within a cave. 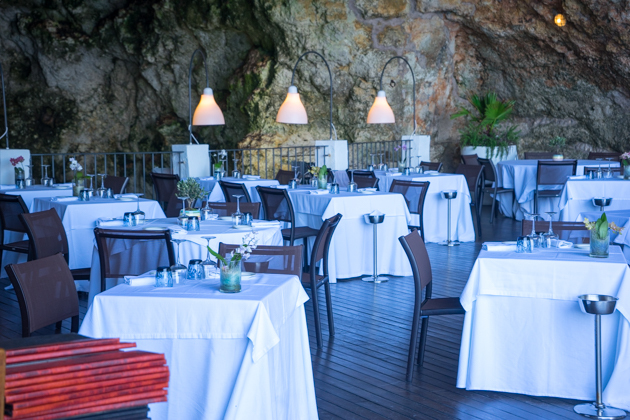 The food is modern and very good but nothing competes with the ambience. 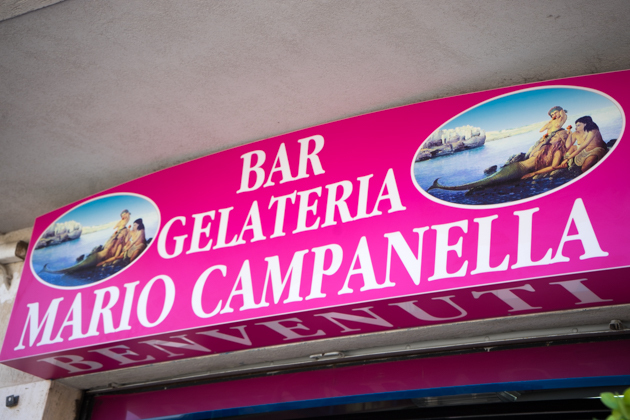 This is considered one of the best gelaterias in Italy. 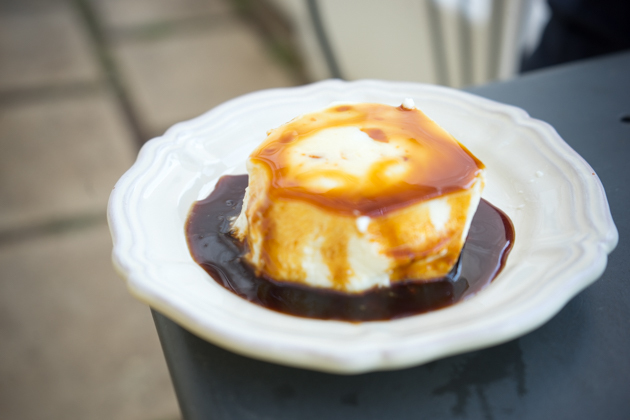 The gelateria has been open since 1935 and are also famous for their Caffe Special (coffee with homemade amaretto added). Reservations are necessary. 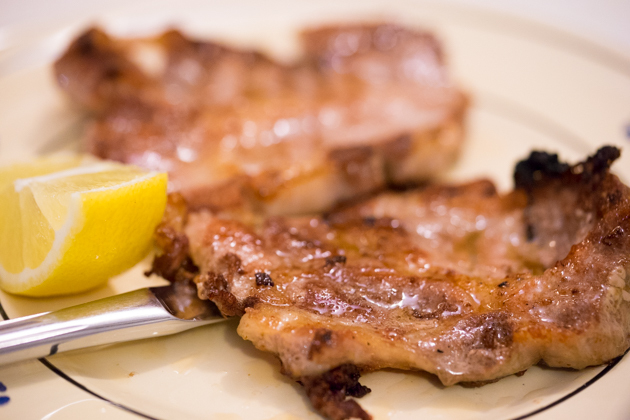 The dishes feature local ingredients heavily. The tasting plate of antipasti was delicious and had fried courgette (zucchini) with garlic and mint, capocollo with figs, burrata, treccia, provola cheese with onion marmalade, onions gratinee, focaccia with fresh tomato and ricotta, omelette with oyster mushrooms, peppers with pistachios, roast pork with chicory and meatballs. 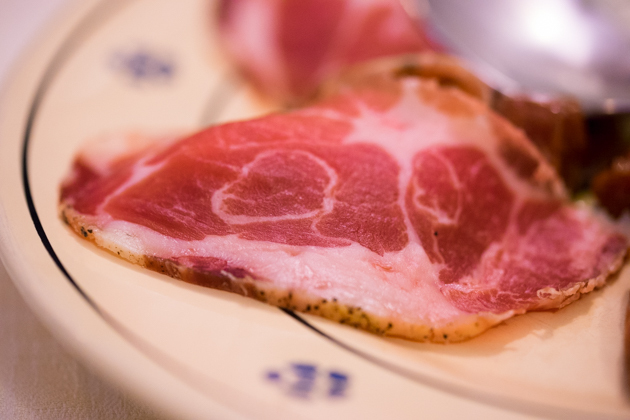 That was the starter…The pasta dishes and grilled meats were also very good. My favourite was a side dish of aubergine with tomato and basil.